With over 15 years of experience, Alfred Tesler is a professional sound engineer that specializes in sound design and location recording. He has worked on several award winning features and documentaries, also commercials, TV shows, ENG, news shows, and reality shows, with the major production companies in Israel as well as internationally. 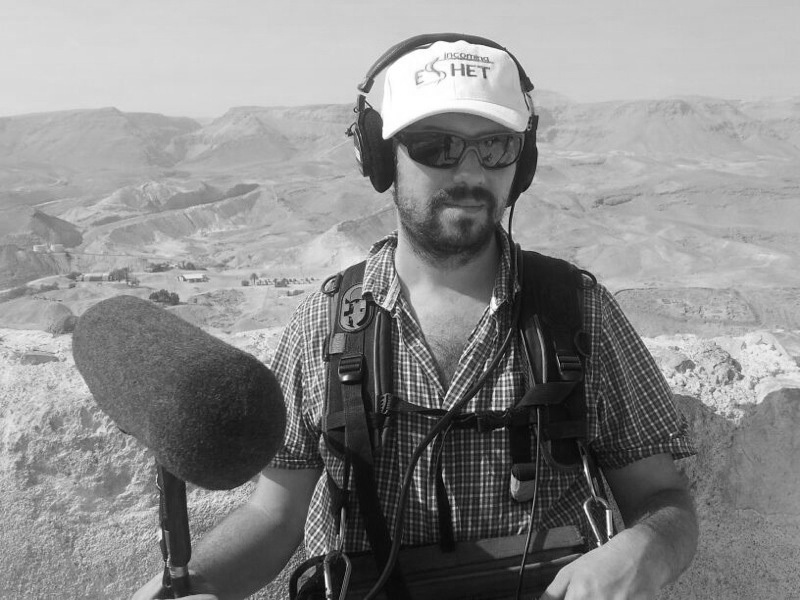 Alfred has studied cinema and sound engineering in the Sappir College in Israel. This experience provided him with a broader knowledge and understanding of all of the aspects of film making and TV production and the relationship between sound and picture. Alfred Tesler offers professional and personal services in Israel and internationally, including high level consulting and coordination at pre-production stages. 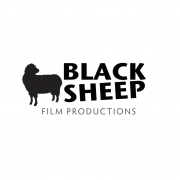 His services are adaptable for all types and sizes of projects (See studio and on location for detailed information) and he is available for consultation throughout the entire production process. He is a member of the Israeli workers of film and cinema society, with this you can be Shure that you work with a professional that does the job with the highest standards, whether if it is in the big screen in commercial cinematic productions or in the small screen in popular TV. 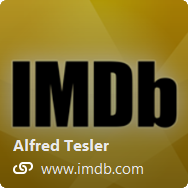 We have worked with Alfred Tesler on several of our productions. We got to know him as a seasoned professional sound expert combined with a comfortable and relaxed personality. His excellent work left its mark on our high-end productions. We highly recommend Alfred Tesler and are looking forward to continue our professional collaboration with him in future projects. I have been working with Alfred Tesler for several years. Alfred was able to cover my sound-related “blind spots” while providing valuable input in the field on the prospective sound design as well as manage all technical materials calmly during the stress of the shooting, delivering optimal results to work with. In-line with his work on the set, Alfred’s contribution in the studio was just as inspiring.